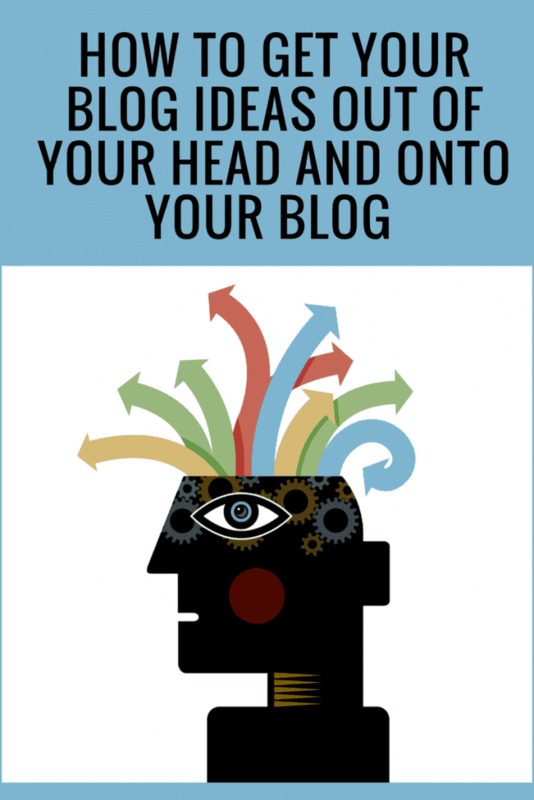 Getting your ideas from head to paper (or to blog) can seem like such an onerous task. You have so much to offer the world, but it can feel overwhelming to get one of those ideas out into a blog format. Here are some ideas to help you create a simple checklist to help get the ideas rolling and the blogs written! To get started take out a blank piece of paper and start writing down topics of everything you know about. To help you get started with this, start with the questions your clients and colleagues answer – especially those that you really enjoy answering. No need to go into too much detail here – just start to write out phrases or simple ideas. Perhaps ask your friends on Facebook. Let them know that you are trying to come up with some ideas for your blog and would like to know what they would like to learn more or read more about. These will be your themes. Once you have a list of 20 or more items, go through and find 12 strong theme ideas in this and circle them. On another sheet number from 1 to 12 and enter those themes, one per number. This is your list for the rest of the year. Each month you can write based on these themes. For the first theme think of 4 different topics related to that theme. 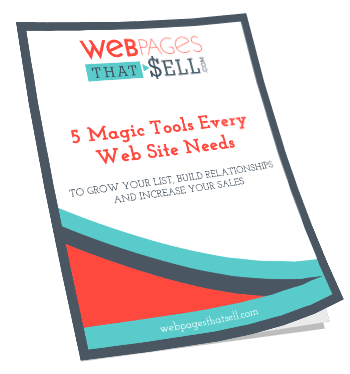 My friend Jean Hansen of Marketing Systems by Design came up with these AWESOME blog templates – here are a few of them. This can help you if you are having difficulty. For this, you can list the problem and then in bullet points list out the symptoms of that problem. After which you would present a possible solution. For this you would present a situation or a problem and then write out the steps to a complete a task or solve an issue. For this you would state the issue and then list several traps that lead you into that issue and how to solve or avoid these traps. Take a popular myth in your field and bust it! State the myth, then what the cost is in believing the myth. State what the reality is and then finish by listing the benefits of going with the reality. Once you have 4 ideas per theme – you know have one blog per week for an entire year! I hope that you have found these ideas helpful to get your ideas out of your head and into a blog!